The startup workforce in Bangalore is the best in India, and arguably one of the best in the world. But they are notoriously lacking in the health department because of the nature of their work and the lack of set work hours. 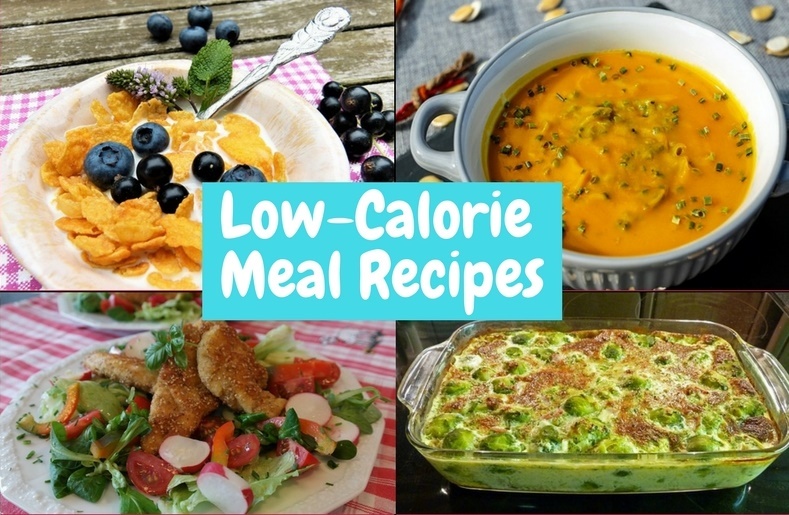 Today, I want to share with you a health fix for this issue in the form of low calorie meal recipes that will keep you lean and healthy, just like your startup. 1. Cauliflower oats bites for healthy breakfasts: We’ve talked about the need for a balanced breakfast that is filling, but low in calories. Healthy breakfast recipes need ingredients like sprout salads, steamed vegetables, skimmed milk, and poached, steamed or boiled poultry. 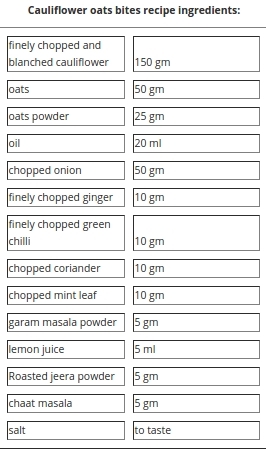 Here’s a low-calorie meal recipe for cauliflower oats bites. 2. Soup recipe for veg lemon broth: Saute vegetables for 5 minutes in a large pan, then add the stock and bring it to boil. Add chopped basil. Pour lemon juice and zest and let it cook. Serve in a soup bowl. 3. Recipe for roasted paprika chicken: Marinate the chicken breast with all ingredients. Roast the chicken breast in preheated oven (at 350 degree for 30 min). Turn it in the oven after 15 min. Once roasted, serve the chicken with boiled or steamed vegetables. 4. Salad recipe for Brussels sprout waldorf: Arrange the Brussels sprouts, apple peel, celery and walnuts in a wide salad bowl. Prepare a dressing with buttermilk and seasoning with lemon zest and salt. Gently top the dressing on the salad mix before you serve. Garnish with chopped walnuts.